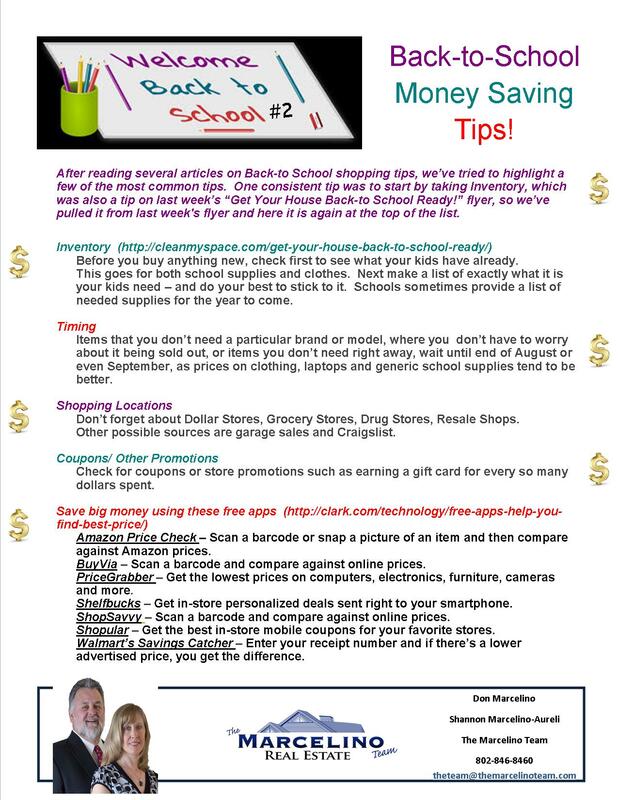 Back to School #2, money saving tips! Interested in Updating your Kitchen or Bathroom? 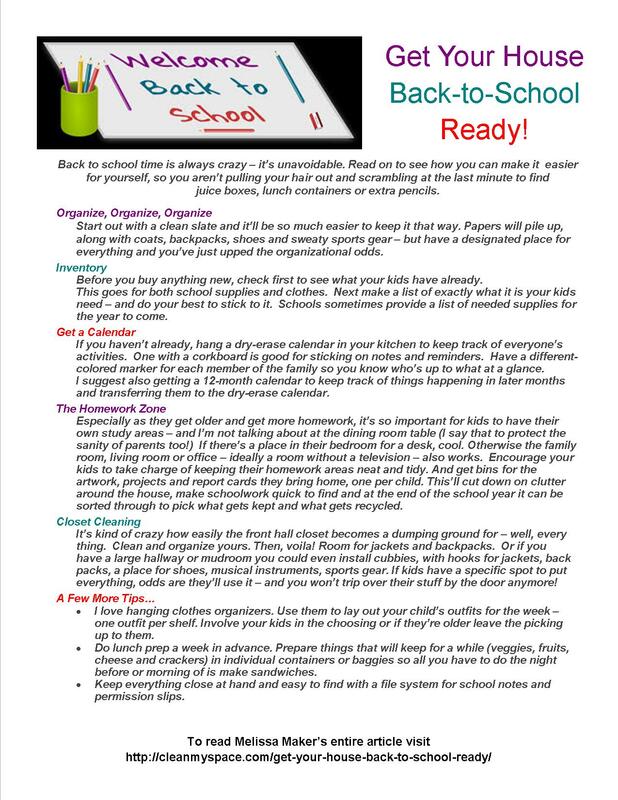 Are you ready to freshen up your kitchen and/or bath before the holidays? Lowe's offers all inclusive remodeling services to help you love where you live! 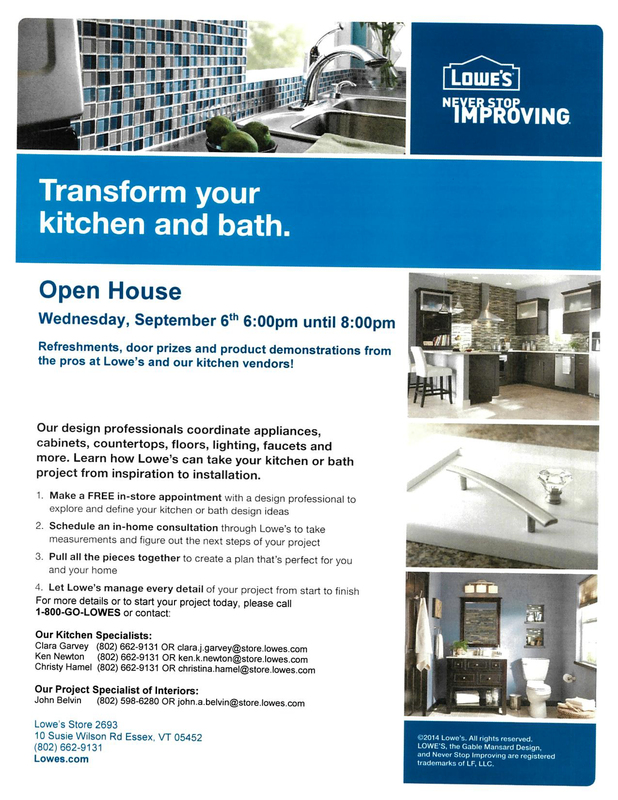 Lowe's in Essex is having an Open House September 6th from 6pm-8pm. 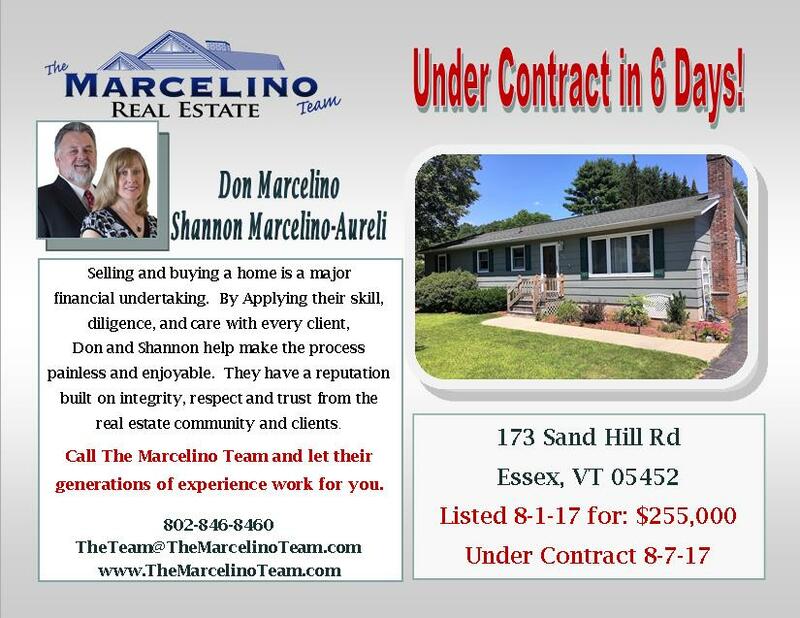 Why not see what they can do for you!